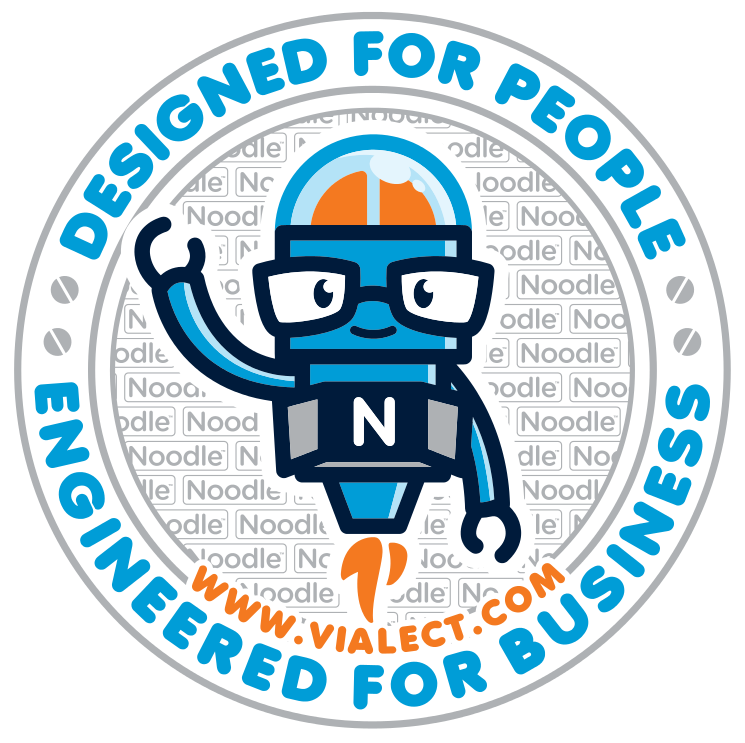 Vialect Inc. helps companies, big and small, to perform more efficiently, communicate effectively, and collaborate with more ease through its social intranet software, Noodle. Founded in 2003, Vialect is just like its flagship software: lightweight yet robust. Its staff services tens of thousands of users (and growing) all over the world. Vialect does this by focusing on what is essential, while cutting out fluff. Our goal in Vialect is to help our clients achieve their business objectives with the aid of our easy-to-use, affordable, and effective social intranet software, Noodle. Aside from our software, we’re also proud of the reliable support we provide our customers. On top of our technical support site, we can also be reached by email or phone. Customers interact with real, live support providers — not automated ticket submission systems.